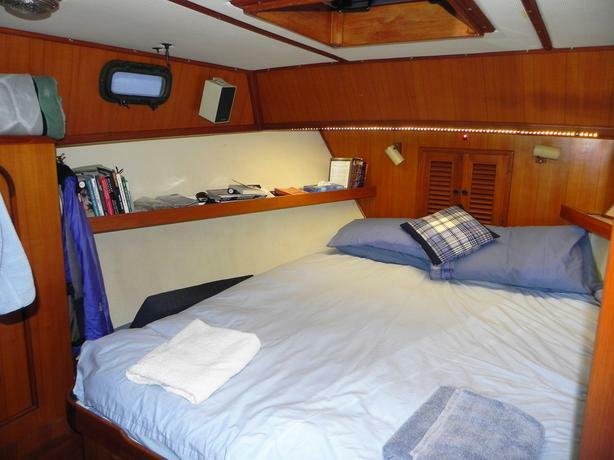 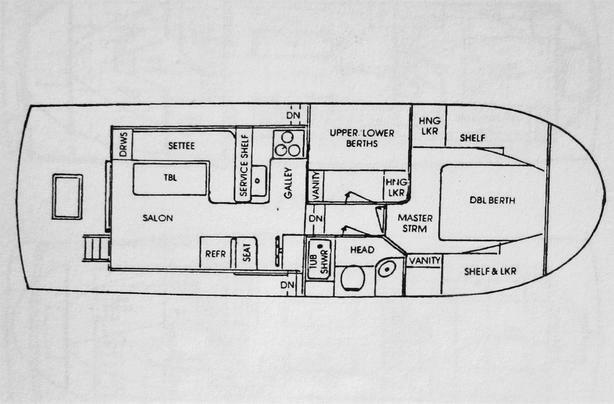 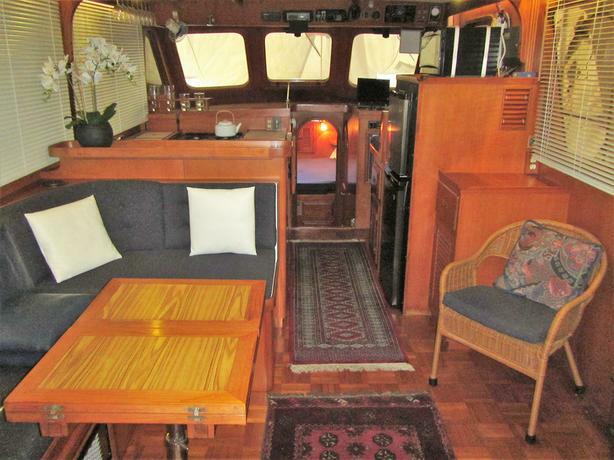 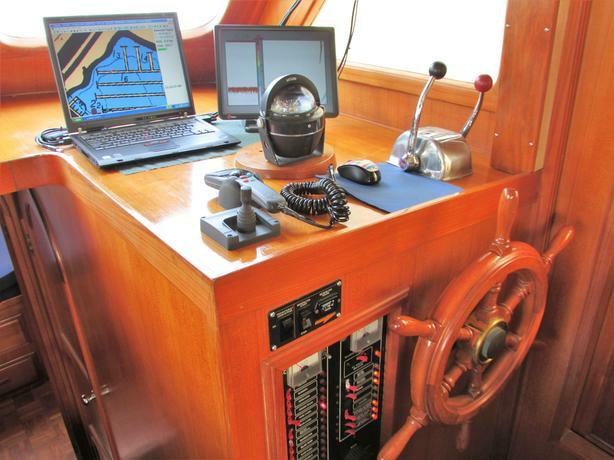 Well maintained, hard-to-find Europa trawler offers the best of family boating. 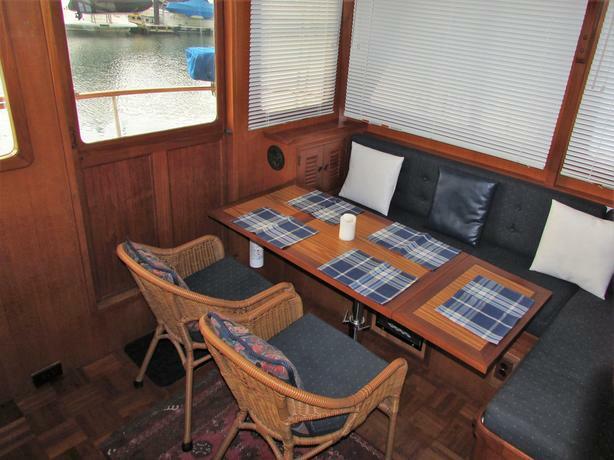 Wide safe decks and generous overhangs protect windows/doors from West Coast rain. 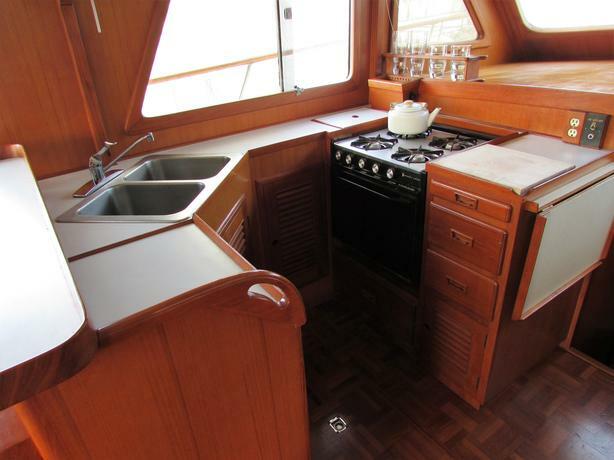 Economical Perkins 135 HP diesel makes 7 knots on 7 litres/hour. 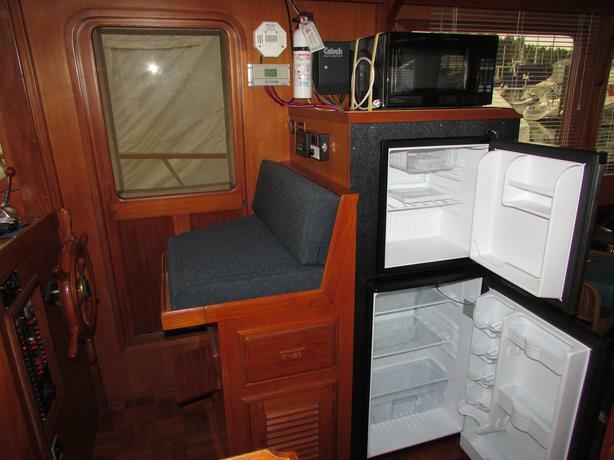 Vetus bow thruster, hull stabilizers, full galley, 4-ring propane stove, 2 fridges, 1 freezer, microwave, 3kW inverter with 110Vac outlets throughout the vessel, navigation computer and spare, Furuno radar, Interphase forward-looking sonar, full instrumentation, 30W cellphone booster, BBQ, large working flydeck with instruments and full canvas topside, 2 cabins, head with sink and sit-bath, queen size centre-line bed, second two-bunks cabin, solar panels, cabin heat, 5kW generator, spares and much more. 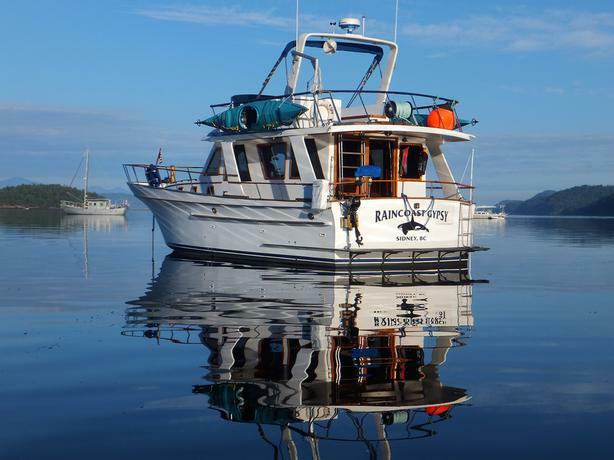 Experience the wilderness beauty of the Inside and Outside Passages of the BC Coast in this safe, comfortable, reliable vessel, like we have done for over a decade!